Is It Time for Gore to Retire? Give him 50 yards and Gore will be 5th on the NFL's all-time rushing list. How do you keep him out? He's been a rock of quiet dependability amidst the Colts decline the last 3 years. 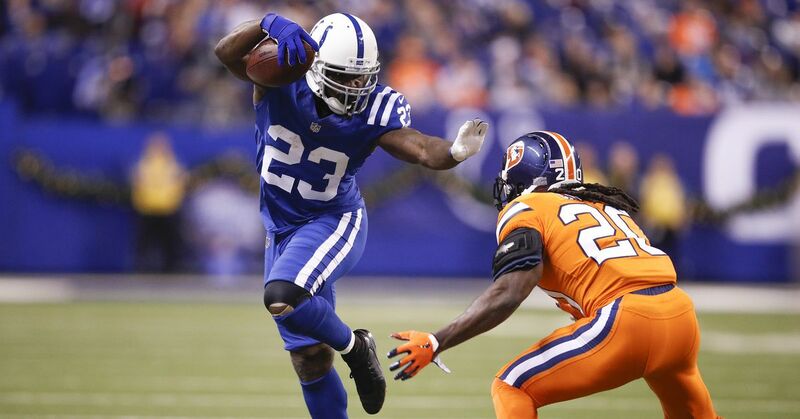 In IND's first game since Robert Turbin was placed on IR, Marlon Mack set season-highs in snap rate (47.8%), routes run (26) &amp; targets (6).